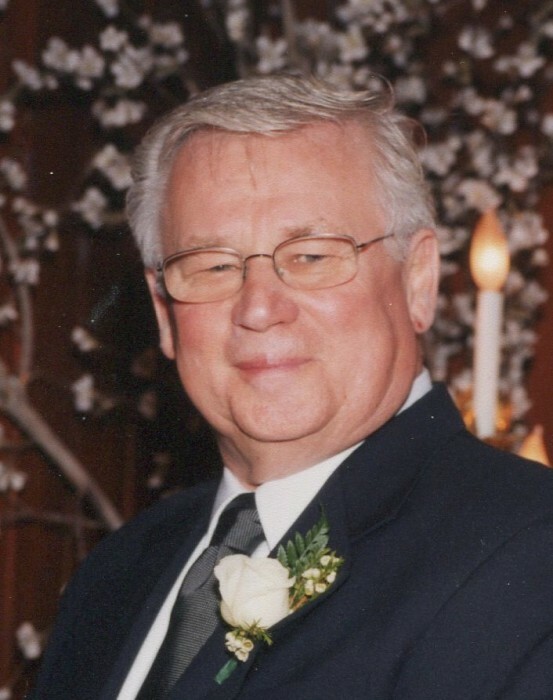 It is with great sadness that the family of John Esper announces his passing on July 25, 2018 at the age of 82 years old. John began his 42 year career as an electrician apprentice in 1956, and proudly hung up is wire cutters in 1998. 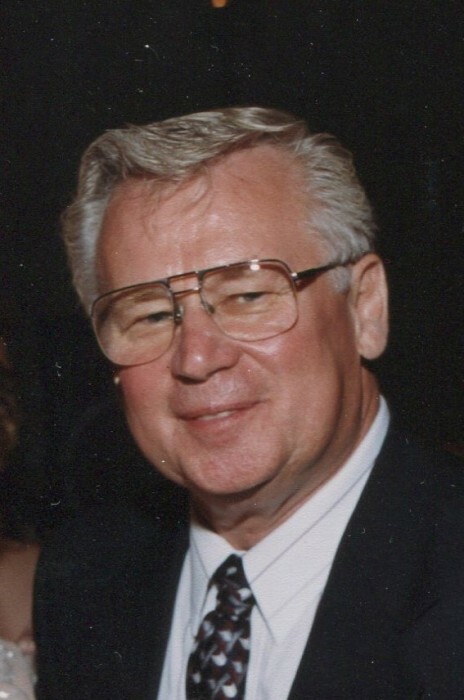 John was a loyal member of IBEW Local 58, serviced as a member of the Michigan Air National Guard, was an accomplished bowler, member of the BPOE Lodge #325, and the Monaghan Knights of Columbus. John will lovingly be remembered. Dear husband of Mary. Loving father of Lisa (Dennis) Pajtas, Michael (Suzie) and step-father of Kathleen (John) Sowards, Susan (Bob) Lineberger and Jill (Tod) Calleja . TJ Elliott the mom of Lisa and Michael. Proud grandpa of Ashley, Christopher, Jack, Harrison, Emily, Bo, Garrett, Regan, Johnny, TJ and Tara. Dearest brother of Don (Judy), Michael (Marilynn), Mary Ellen (Robert) Janssen, Cathy (Leo) Hintz, Norbert (Sue) and Rose-Marie (David) Forsthoefel. Also survived by many other loving family and friends.